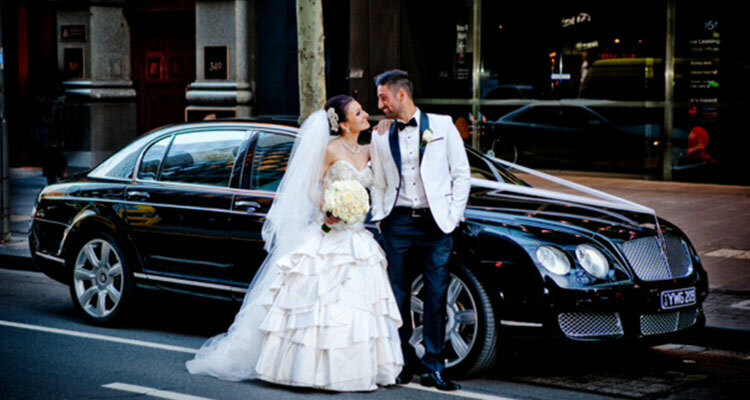 For those who understand and appreciate genuine style, the choice of limousine is a critical part of the wedding plan. It’s a reflection of the couple’s own style and says as much about them as the event. 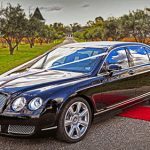 The Bentley Continental Flying Spur occupies that rarefied space above every other limousine – where understated elegance meets with consummate power and unabashed luxury. It is the antithesis of gaudy and “bling” and instead, wields it power like an iron fist in an Armani suit. The Flying Spur is the most powerful saloon made by Bentley, with one of the most advanced 12-cylinder engines – 552 horsepower, 6 litre and turbo-charged that’s capable of speeds of over 300 kmh. The interior is a masterpiece. It can take one of Bentley’s seamstresses three days to complete the intricate leatherwork on the steering wheel alone. And the wood veneers are taken from trees after 7 or more decades of growth. Every inch of leather or strip of wood that goes in to the car has been crafted to perfection. To ensure that cabin refinement is unparalleled, a comprehensive range of enhanced noise reduction measures have been added to the Continental Flying Spur’s already impressive acoustic suppression technology – ensuring the feeling of escape from the outside world is heightened even further. 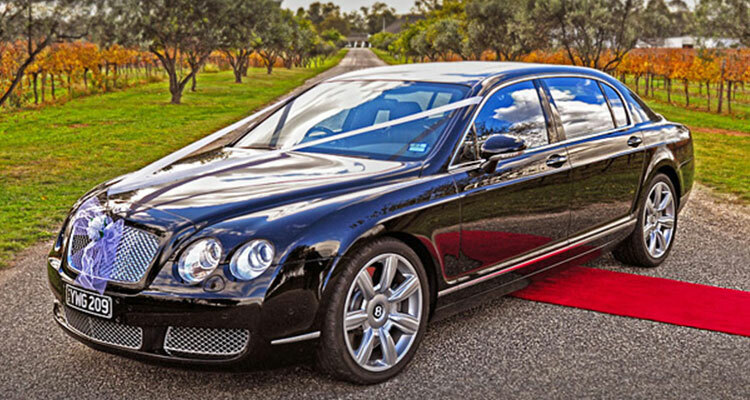 Our Bentley Limousines are quite simply the ultimate expression of style and exclusivity are available for you to savour and enjoy. 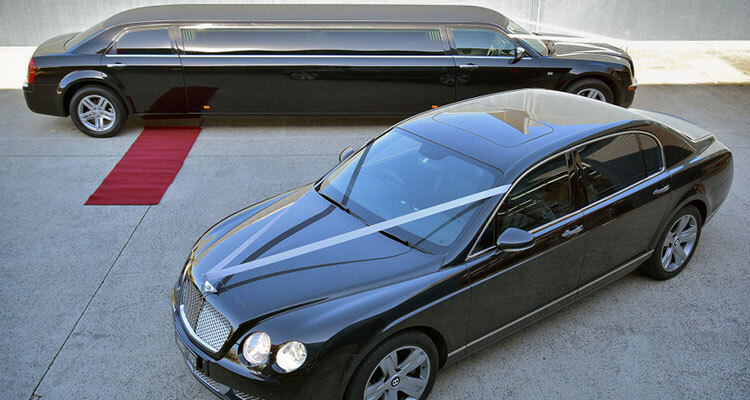 Our Bentleys will accomodate up to four passengers each. 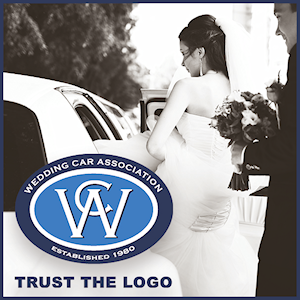 If you have a larger contingent that requires transportation, we have a solution. 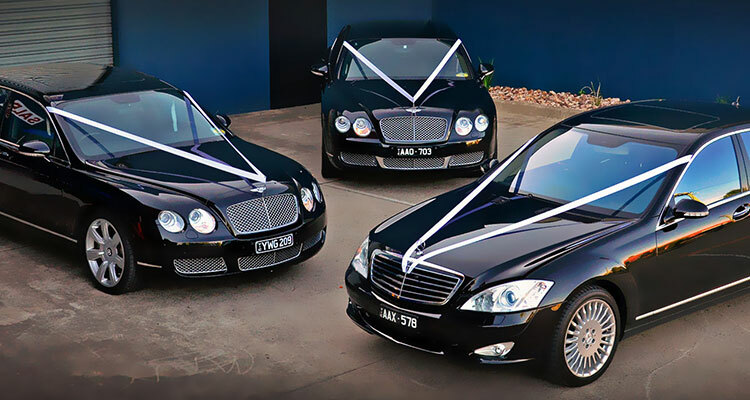 Our black 10-seat 300C stretch limousine is an ideal accompaniment to the Bentleys. Able to transport an entire entourage, it provides a practical supporting role to the lead vehicle/s, without stealing any of the limelight. Presented in a similar colour to the Bentleys, the stretch limousine won’t look out of place; rather, it blends in beautifully with the same understated elegance as its more exclusive siblings.